The colonial Dutch preferred to rule the Indonesian archipelago indirectly, through “traditional” rajas. Indirect rule rooted local authority in customary deference to authoritarian kings and sultans. Religion played its part to buttress their myths of rule. But in the years leading up to World War II, republican ideas began to spread even among subject peoples in poor, rural subsistence areas. 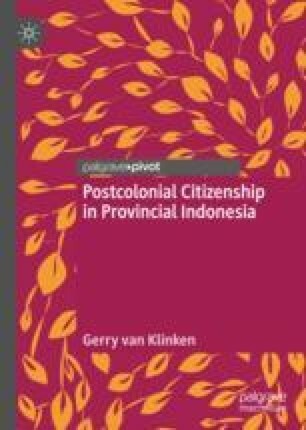 Even after independence in 1945, authoritarian regimes in Indonesia have periodically sought to idealise decentralised, traditional rule. But republican protests inspired by the 1945 Revolution have repeatedly erupted against such rule. They demanded a central, democratic, republican state to deliver them from local tyranny. How can monarchy be a fit thing, when the ruler can do what he wants with impunity?